There is no perfect panel type in monitors. Each of the three panel technologies – TN, IPS, and VA – come with a set of pros and cons that you need to consider. Here, we’ll detail the strengths and weaknesses of each panel type and how they compare with each other. This will help you make a more informed decision when shopping for monitors. TN is the oldest of the three and is the most widely adopted panel tech in monitors. TN panels are cheap to produce, which largely explains why TN displays are generally cheaper compared to IPS and VA displays with comparable specs. The most notable strength of TN panels is their exceptionally fast response times, with the fast pixel transition making for increased motion smoothness in fast-moving content. If the product listing does not mention the panel type but mentions the response time is one millisecond, you can safely assume that the monitor is equipped with a TN panel. While their listed response time is not exactly 100 percent accurate, TN monitors are the best in that department. That’s the biggest reason they are often used for fast-paced competitive games. High refresh rates are also common among TN monitors, with some models capable of supporting up to 240 Hz, which translates to an incredibly smooth performance when gaming. (Well, assuming your graphics card can consistently push out 200+ frames per second, of course.) TN monitors with a very high refresh rate are also more affordable, which can’t be said for IPS and VA panels. The biggest drawback of TN panels is that they have poor overall picture quality, with inferior color reproduction and limited viewing angles. 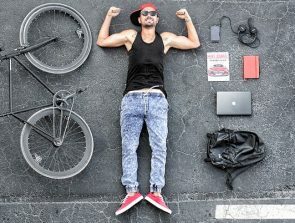 That’s why they are not recommended for color-critical work such as photo editing and graphics design. While they are decent enough for general usage, they are most suitable for gaming. Or more specifically, competitive gaming, where fast response times and high refresh rates are more important than picture quality. TN panels are cheaper and offer faster response times. 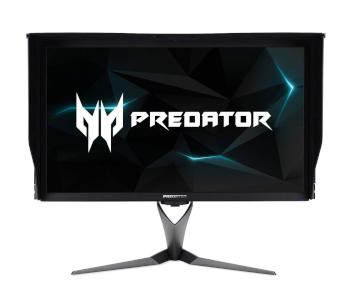 High refresh rate TN monitors are more widely available, not to mention they are more affordable, with some of the best cheap 144 Hz monitors selling for just around $200. On the other hand, they have worse picture quality, with more restrictive viewing angles compared to IPS. While there are some high-quality TN monitors that offer decent picture quality once calibrated, they are still not on the same level as IPS monitors. TN panels are more common and are more affordable than VA panels. They also offer better response times, which makes them more suitable for competitive gaming. VA panels, meanwhile, have better color reproduction, viewing angles, and contrast, which makes them a better choice for regular gaming, watching movies, and general use. Developed by Hitachi as a solution to the shortcomings of TN, IPS is generally considered by many people as the best of the three. IPS panels are known for their good color reproduction and wide viewing angles, which makes them ideal for productivity and office use, most especially for color-critical work. For gaming, IPS monitors are also good options – but don’t expect them to be as responsive as TN monitors. They are great for games with pretty graphics such as Assassin’s Creed Origins, Hellblade: Senua’s Sacrifice, and The Witcher 3: Wild Hunt. There are also IPS monitors that are built for fast-paced games, featuring a very high refresh rate and a fast response time, which allows you to enjoy both good picture quality and excellent gaming performance. Such monitors are on the expensive side, though, usually selling for over $500. And speaking of which, IPS panels are expensive in general. They require higher costs to produce, which drives up the price tag – although there are also budget options out there, with a few decent models selling for just around $100-150. Another commonly cited downside of IPS panels is the IPS glow issue, where the corners of the monitor appear to be glowing due to the backlight. The IPS glow is noticeable when viewing dark images while in a dark room. Some people find it annoying while others are not bothered by it. LG is the biggest manufacturer of IPS panels, with the company calling its current iteration of the panel tech as Advanced High Performance IPS (AH-IPS). You will also encounter monitors with Plane to Line Switching (PLS) and Advanced Hyper-Viewing Angle (AHVA) panels. They are basically IPS panels created by different manufacturers – Samsung developed PLS while AU Optronics created AHVA, both of which came earlier this decade. 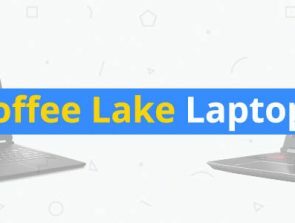 Commonly referred to as IPS-type panels, PLS and AHVA panels are fundamentally the same as IPS panels created by LG, so the usual pros and cons of IPS panels also apply to them. 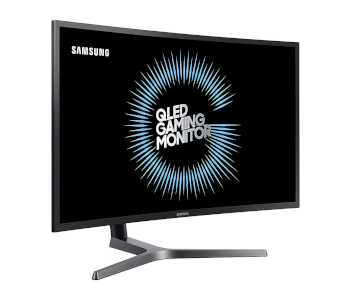 Official monitor specs don’t usually mention which specific IPS type is used for the monitor, however. In most cases, manufacturers simply mention “IPS” in the product listing or specs sheet, so you’ll need to dig a bit deeper if you want specific info on the panel. IPS monitors have slower response times than TN monitors, although the difference is no longer as wide as it was back then. 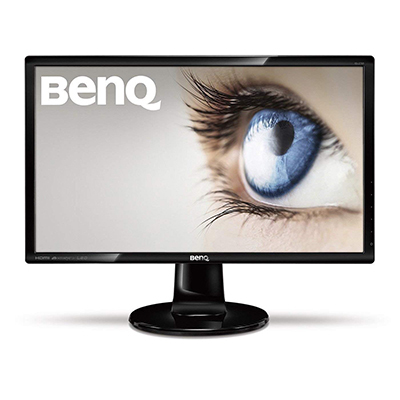 They are also more expensive in general, especially the high refresh rate gaming monitors. But other than in price and gaming performance, IPS monitors are better, featuring better color reproduction, wider viewing angles, and more screen size options, including 38-inch ultrawide screens. For productivity and general use, IPS panels are much better than TN panels. They are also more suitable for gaming if you value picture quality more than response times. IPS panels are better for productivity and have better color reproduction than VA panels. They also offer better viewing angles and are more widely available, with more products to choose from (which is arguably a good problem to have). Regarding gaming performance, IPS monitors are only slightly better these days since there are now also VA monitors with good response times and high refresh rates. VA monitors, however, have a higher contrast ratio, which makes them more ideal for watching movies and playing video games with lots of dark scenes – like survival horror games. Of the three panel technologies, VA is the least common. VA is the middle ground between IPS and TN, with decent overall picture quality and response times. VA monitors are also on the affordable side, but they are not as cheap as TN monitors. 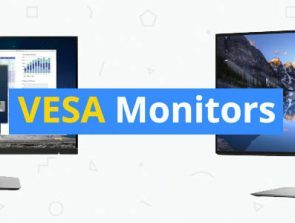 The biggest strength of VA monitors is their high native contrast ratio, which makes them great for media consumption and regular gaming, especially if you love to play survival horror games like the recently released Resident Evil 2 remake. They are also solid options for productivity and general use, but they are not in the same league as IPS monitors. On the flip side, VA displays have narrow viewing angles, which means the picture quality becomes less accurate as you move away from the center of the screen. Moreover, they are not recommended for fast-paced competitive games due to their motion handling issues. But it’s worth pointing out that there are some VA monitors that are good even for fast-paced games, with the Samsung C27HG70 being one of the most notable examples. Like with the IPS-type panels mentioned above, companies who developed their own take on VA panel technology also got different names for their own tech – such as Samsung’s Patterned Vertical Alignment (PVA) and AU Optronics’ Advanced Multi-domain Vertical Alignment (AMVA). But as with IPS-type panels, VA-type panels are all fundamentally the same, with very similar performance and features. VA monitors have inferior response times compared to TN monitors, which makes them less suitable for competitive gaming. They are usually more expensive and are only slightly better regarding viewing angles. On the bright side, they have better color reproduction and offer a significantly higher contrast ratio, which is great for media consumption. They are also more suitable for productivity and office work than TN monitors. VA monitors are less common than IPS monitors, but they are more affordable. In terms of overall picture quality, VA monitors offer more vibrant images due to their higher contrast ratio. They have narrower viewing angles, though. For productivity and general use, IPS monitors are better. For regular gaming, both IPS and VA monitors are good options – the former usually has better response times while the latter has a higher contrast ratio. As stated at the beginning of this article, there is no perfect panel type. 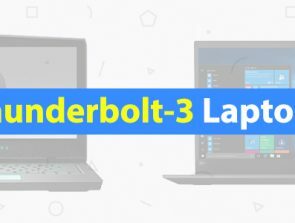 You need to consider the pros and cons of the three panel technologies to see which one is the most suitable for whatever you plan to do on your monitor. You also need to consider the actual quality of the monitor itself, as not all monitors are created equal, regardless of the panel type. This is why shopping for the best monitors, whether it’s for gaming or office use, can be a very time-consuming task, especially with so many options to choose from.